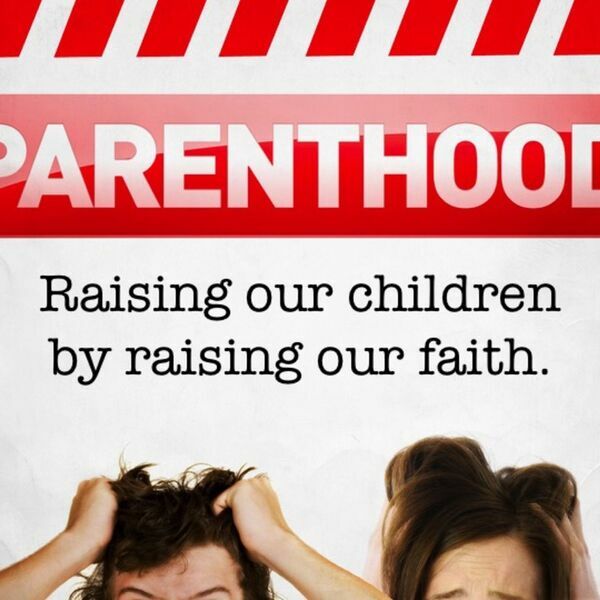 Description: Our sermon series, Parenthood: Raising our Children by Raising our Faith, concludes with this fourth message. Our message takes us to John 4, where we are introduced to a Royal official, who seeks Jesus after his son falls ill. Jesus informs this father, "Go! Your son will live," and the father believed the word of Jesus. The story of this father is a reminder to us that only the power of God at work in Jesus Christ can brings about the restoration to a newness of life. A parent's faith is influential, but it is only that. As parents, we must believe step away, believing the word of God alive in Jesus, and allow for God to move in the life of our child! Our sermon series, Parenthood: Raising our Children by Raising our Faith, concludes with this fourth message. Our message takes us to John 4, where we are introduced to a Royal official, who seeks Jesus after his son falls ill. Jesus informs this father, "Go! Your son will live," and the father believed the word of Jesus. The story of this father is a reminder to us that only the power of God at work in Jesus Christ can brings about the restoration to a newness of life. A parent's faith is influential, but it is only that. As parents, we must believe step away, believing the word of God alive in Jesus, and allow for God to move in the life of our child!